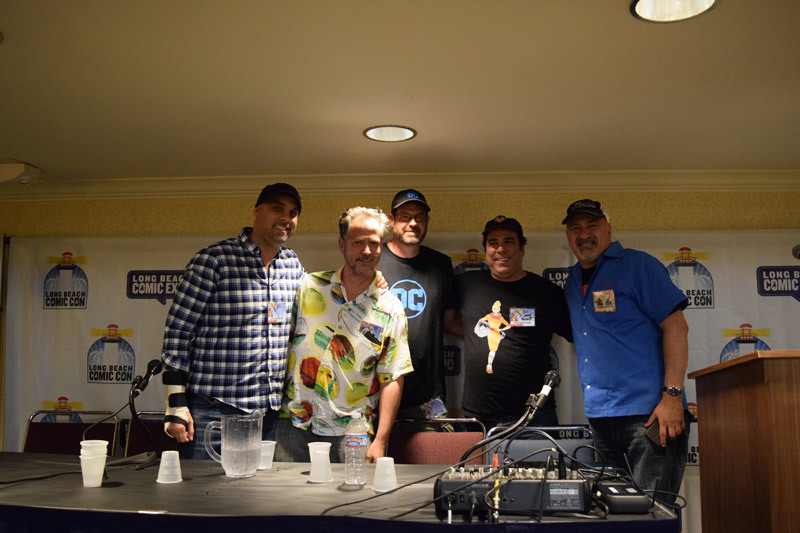 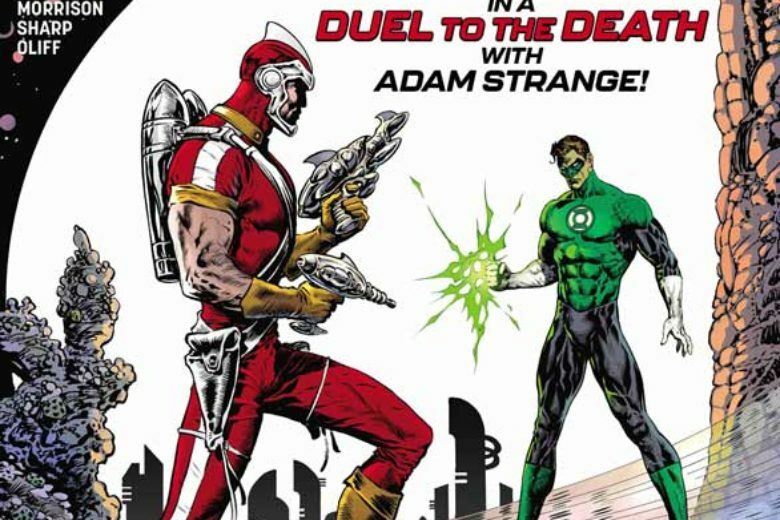 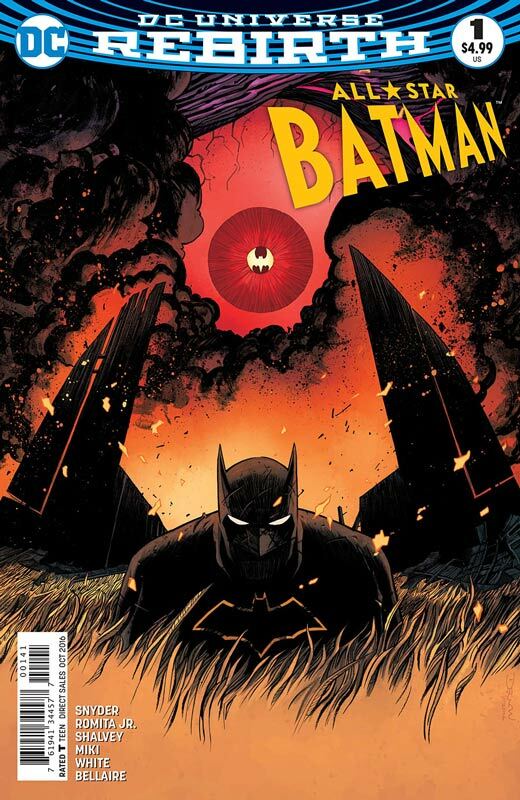 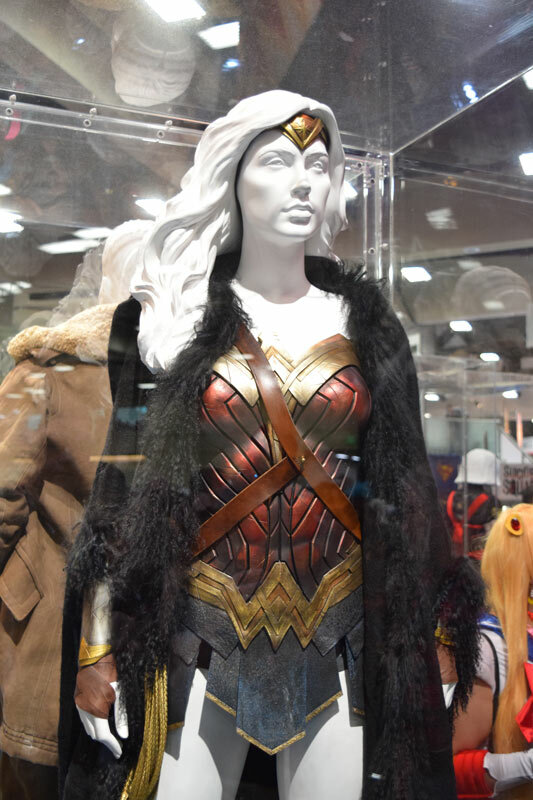 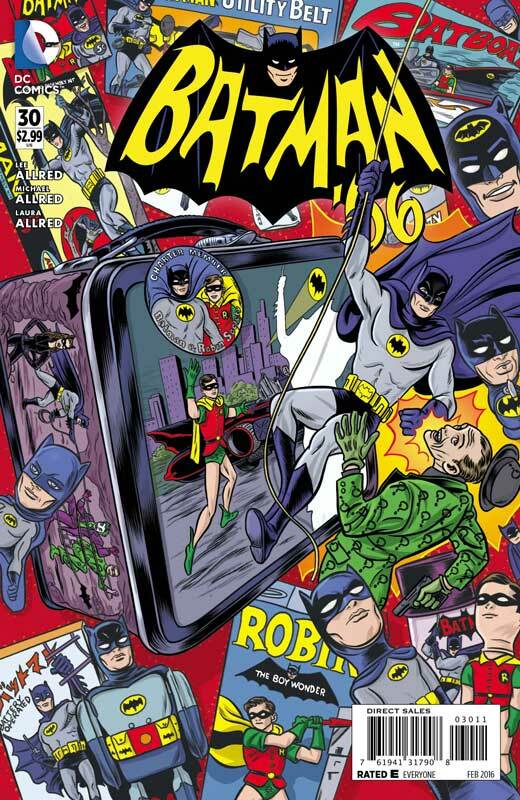 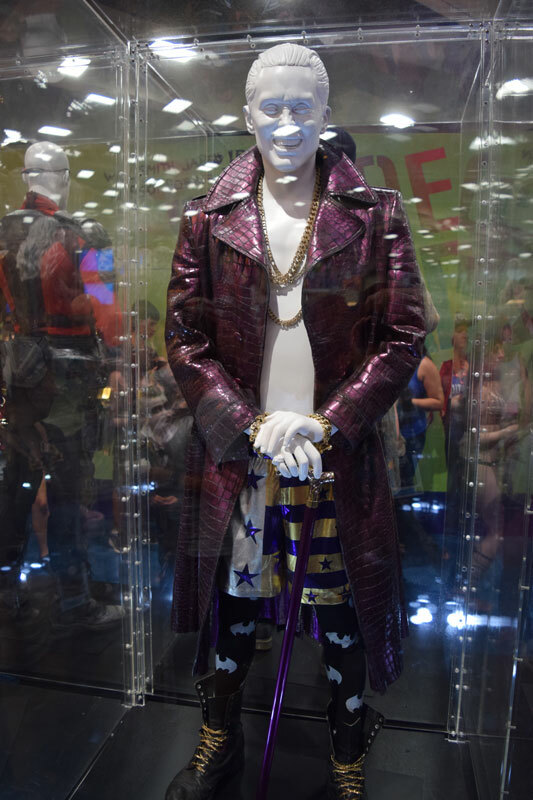 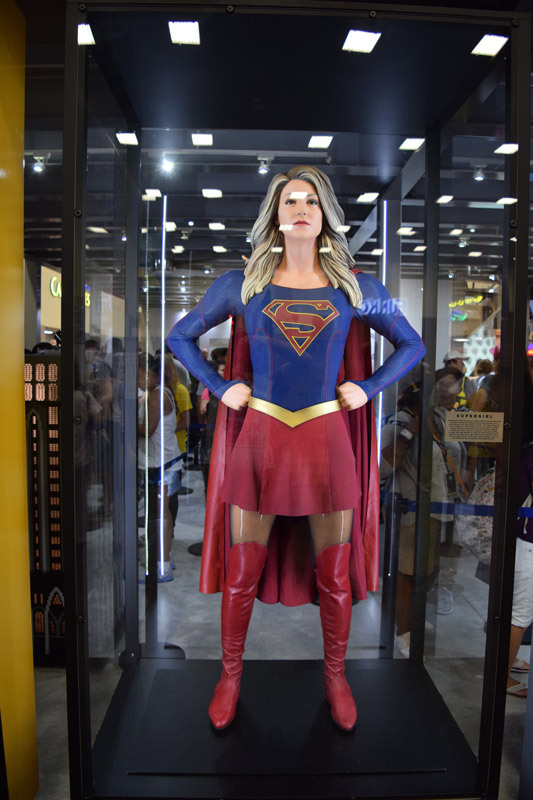 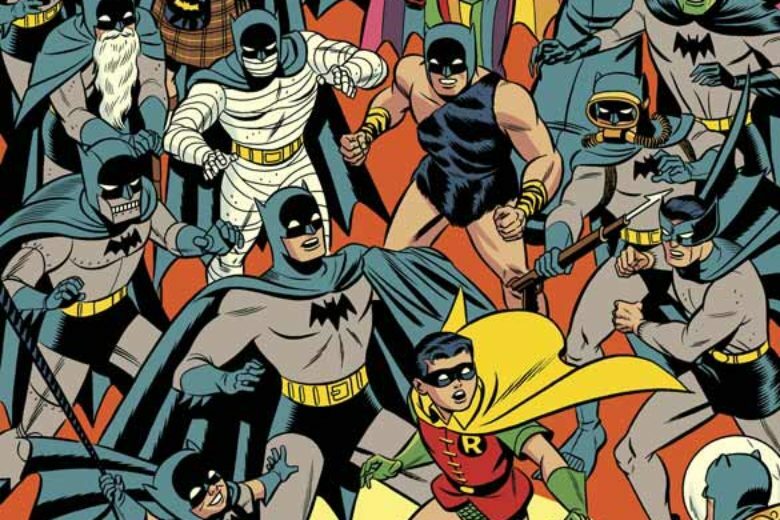 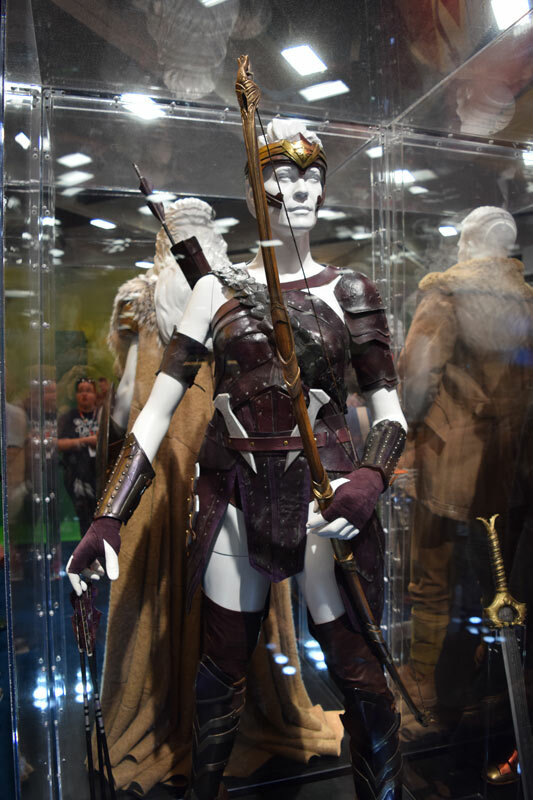 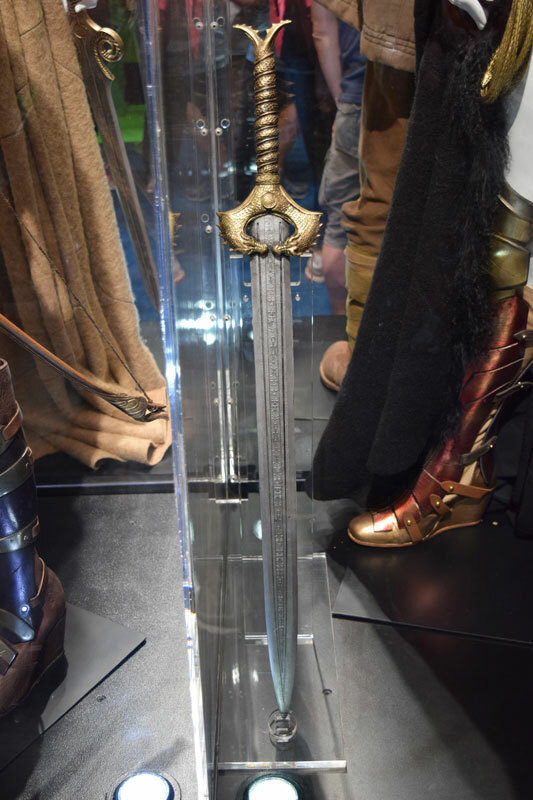 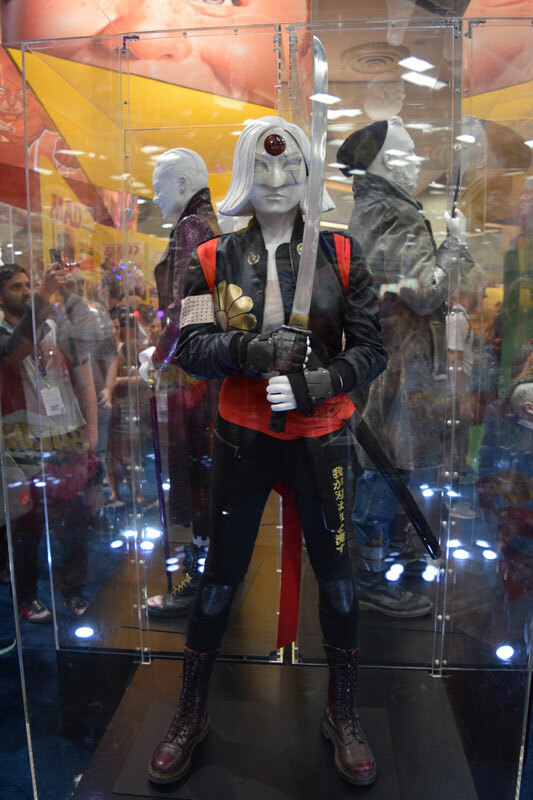 One of the really neat things that DC Comics booth did last few years is to bring production costumes from their television and feature films based on the DC Comics Universe. 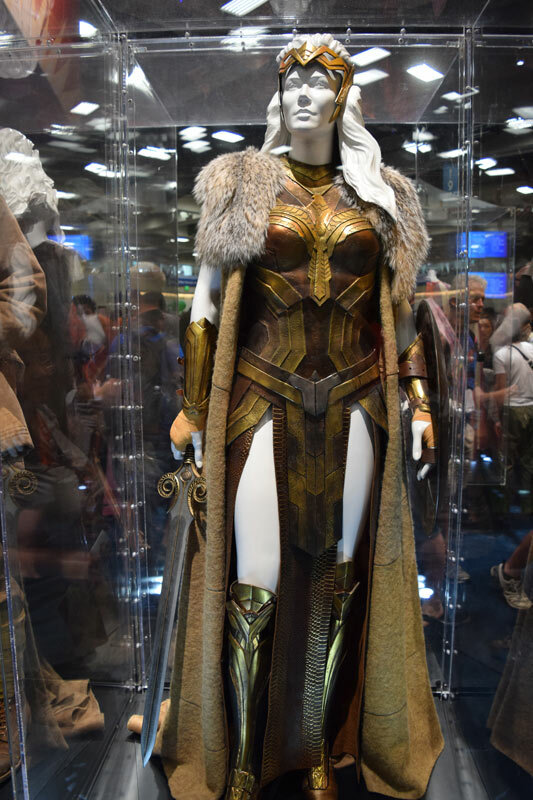 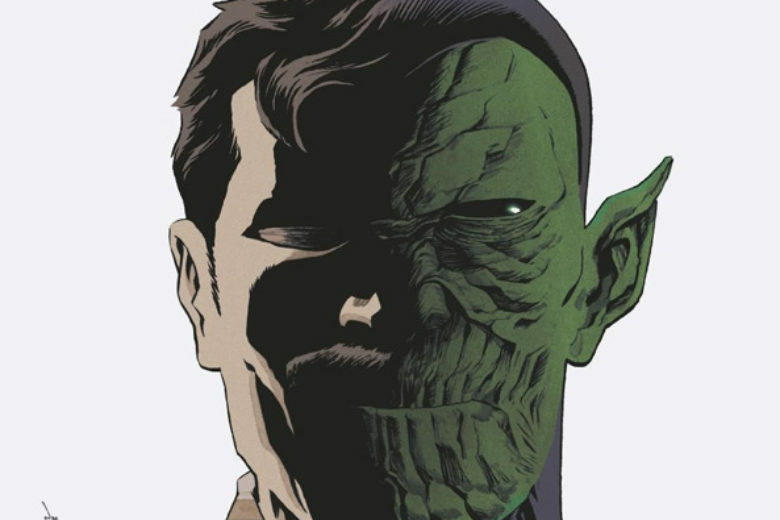 This year not only did they bring their newest Suicide Squad but also next years Wonder Woman film. 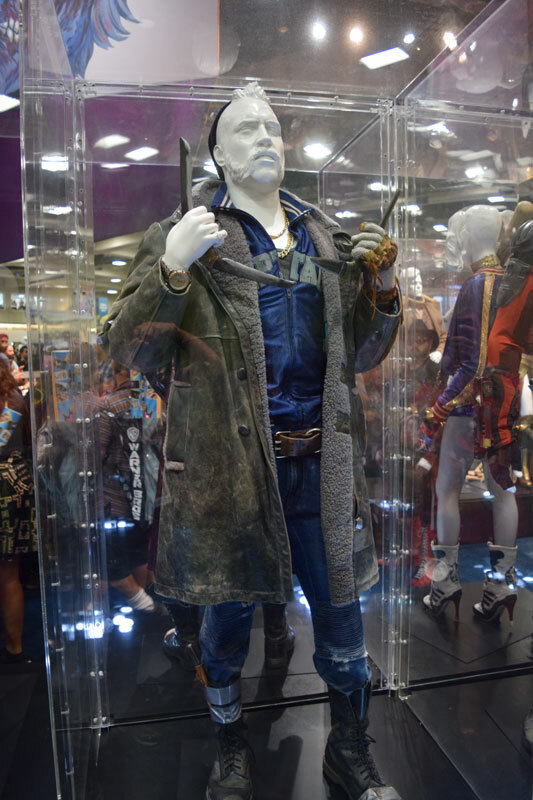 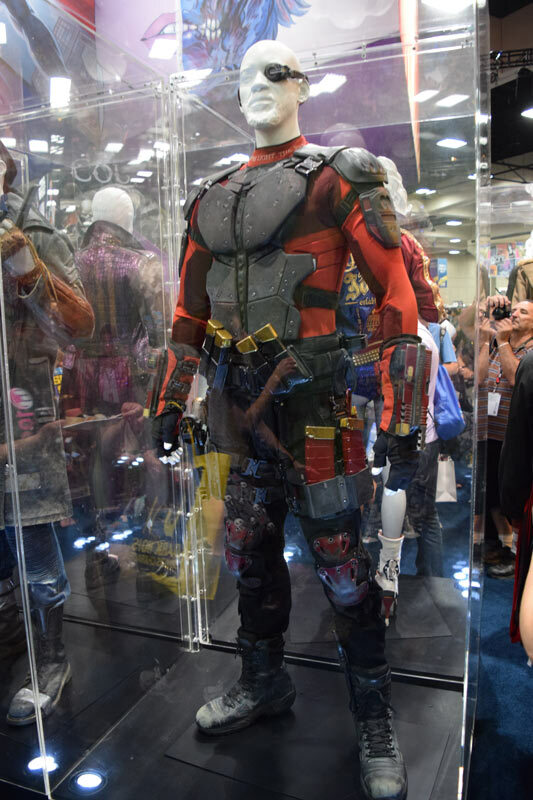 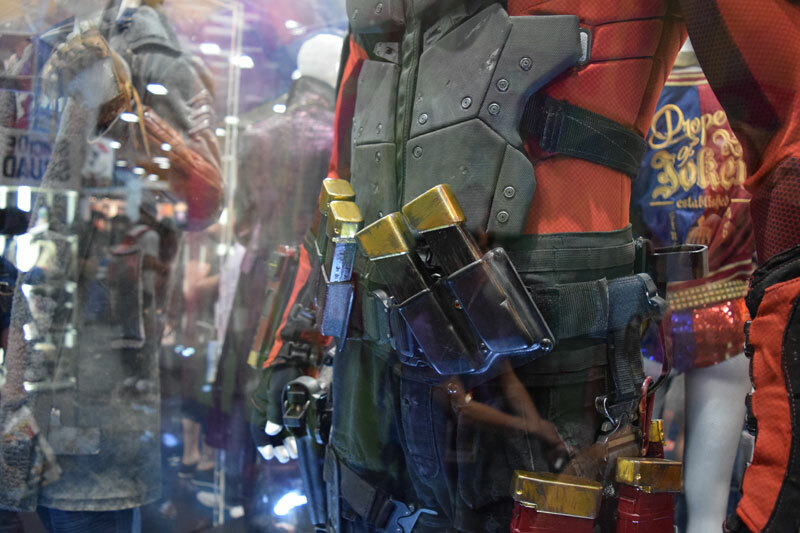 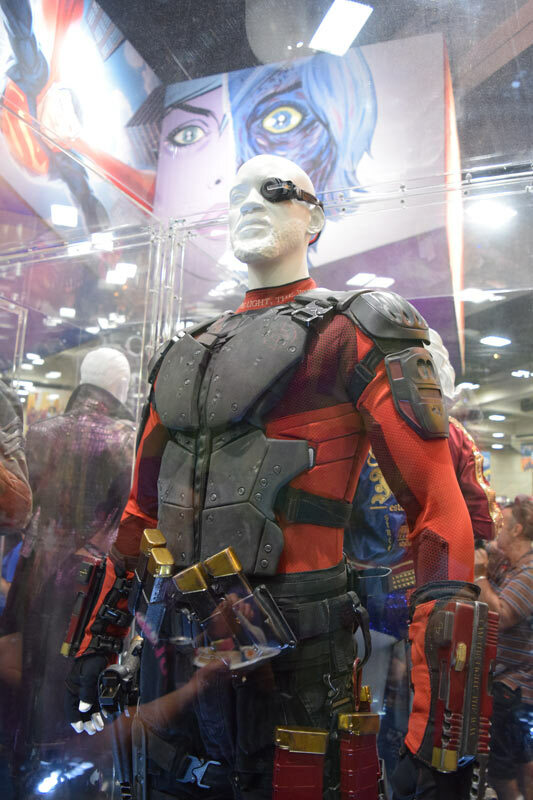 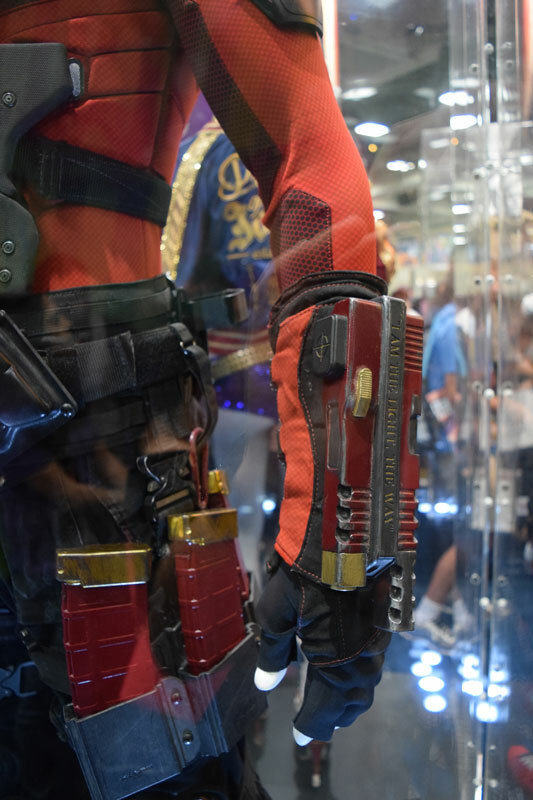 Will Smith’s Deadshot costume was very impressive up-close. 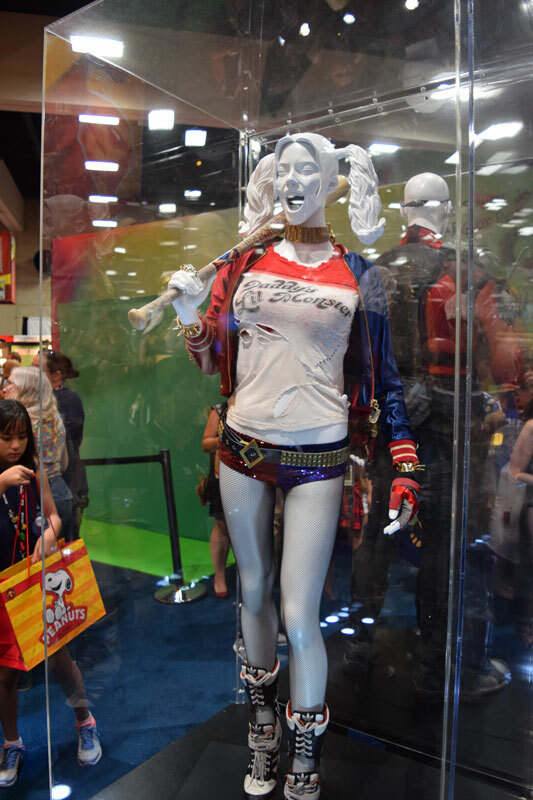 And Margot Robbie’s Harley Quinn was as good in person as it was in the film. 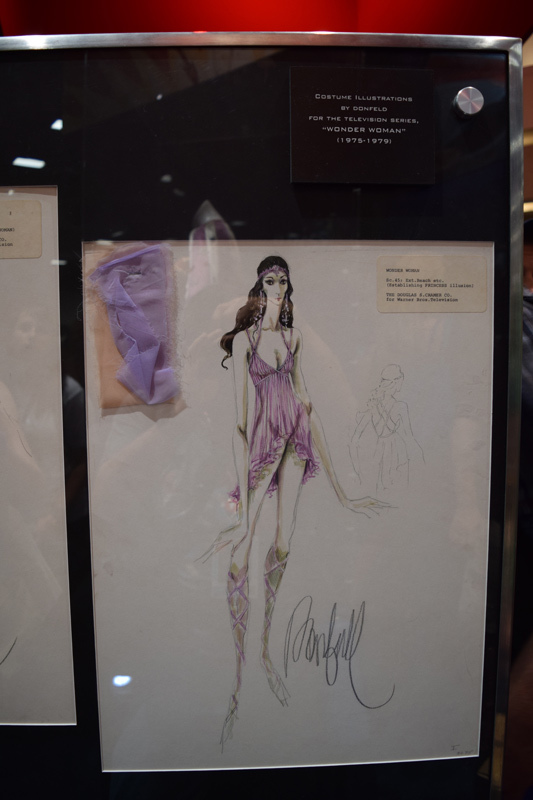 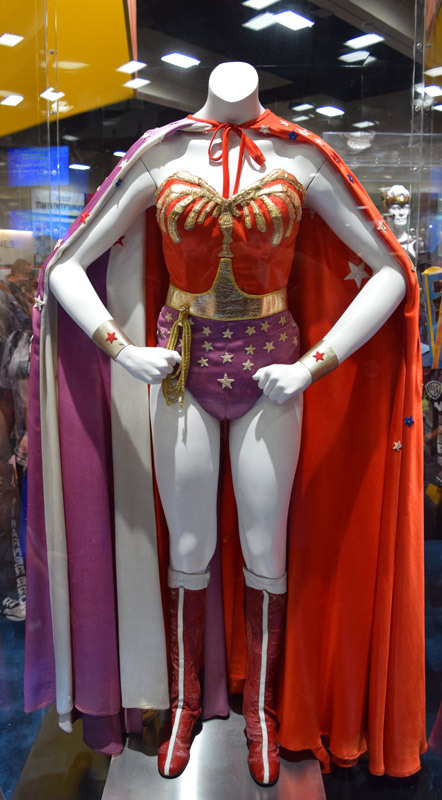 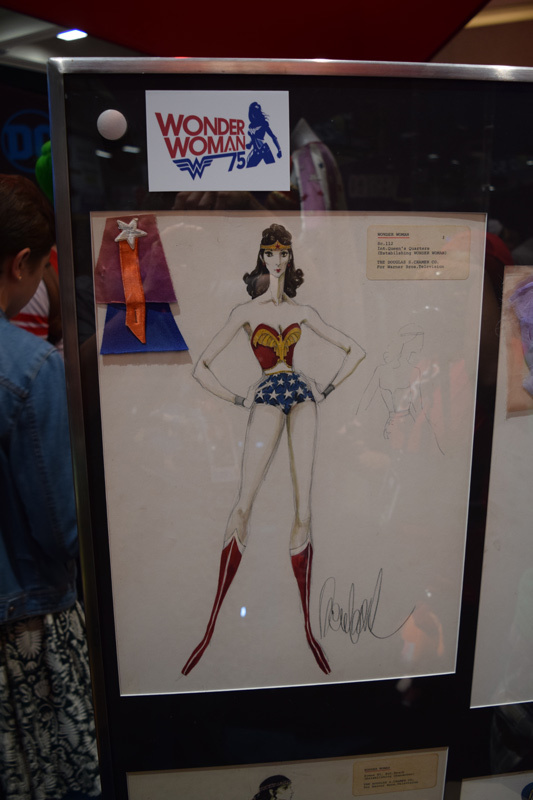 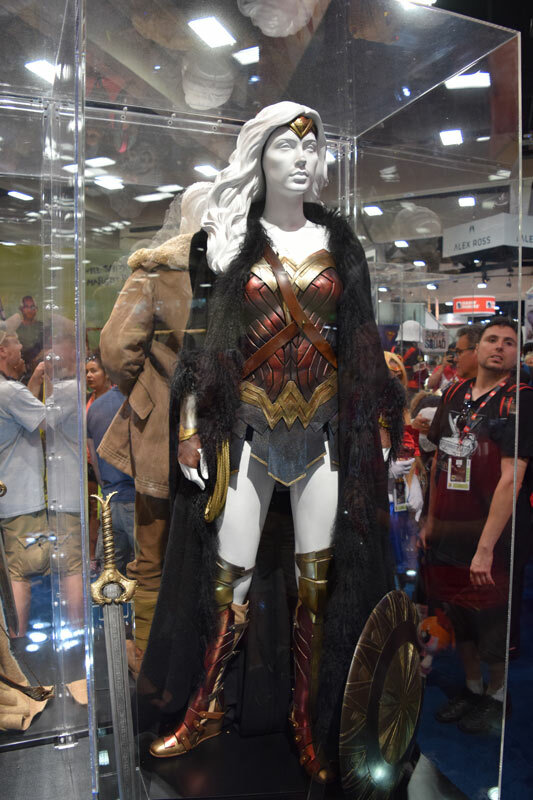 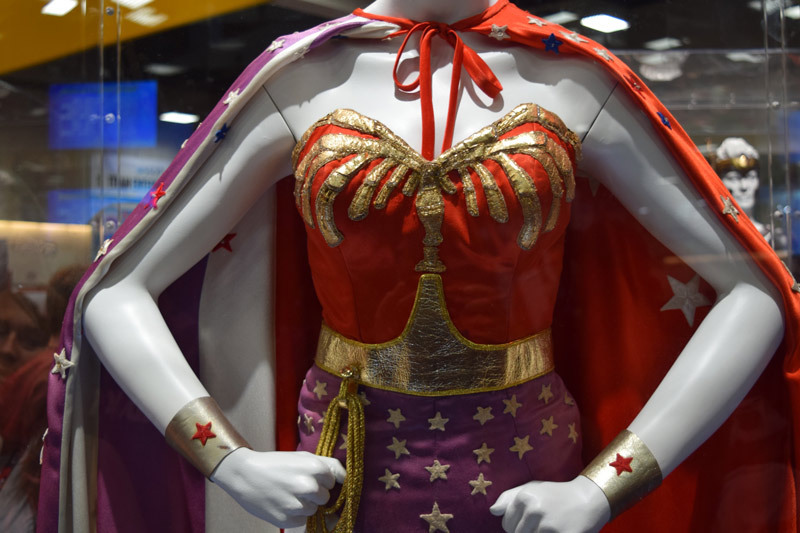 To celebrate the 75th Anniversary of Wonder Woman they also had on display one of the original Lynda Carter Wonder Woman costumes from the New Adventures of Wonder Woman from 1976 that was a very nice surprise to see at the booth. 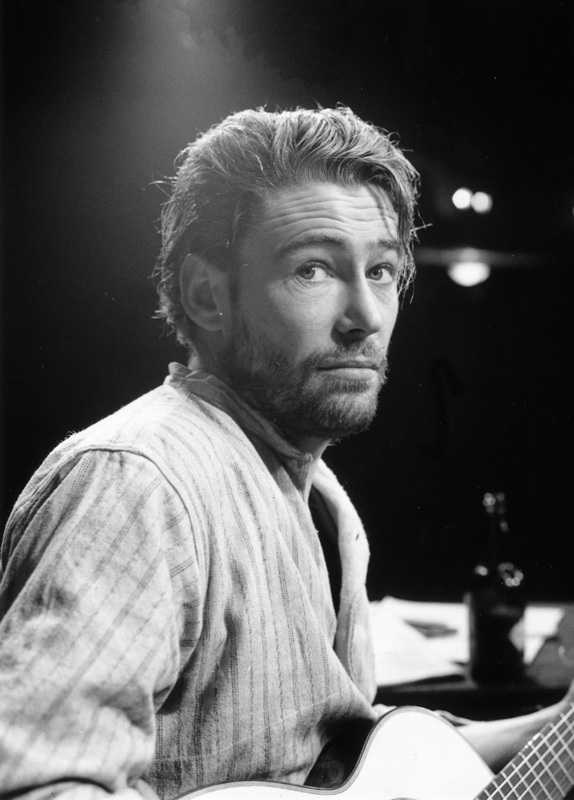 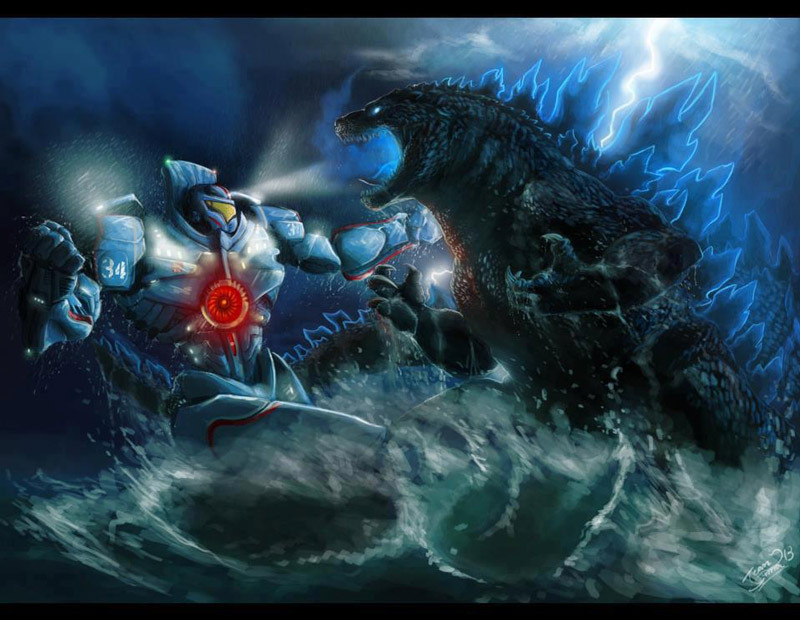 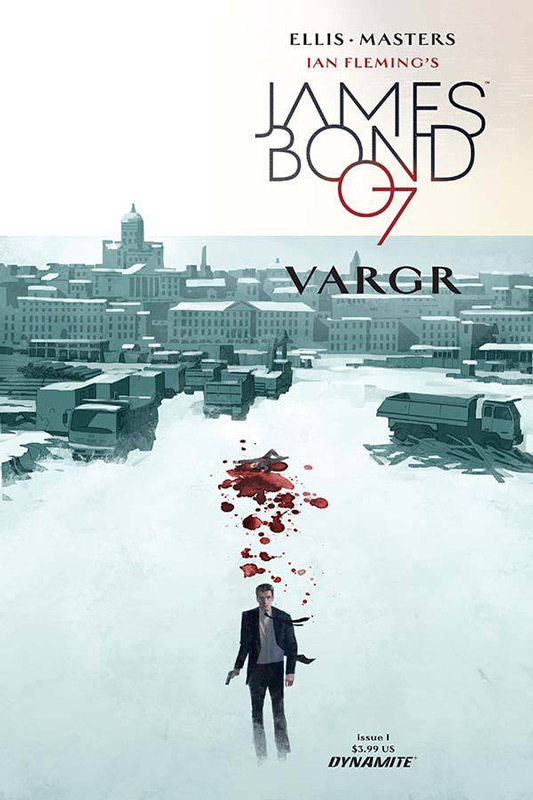 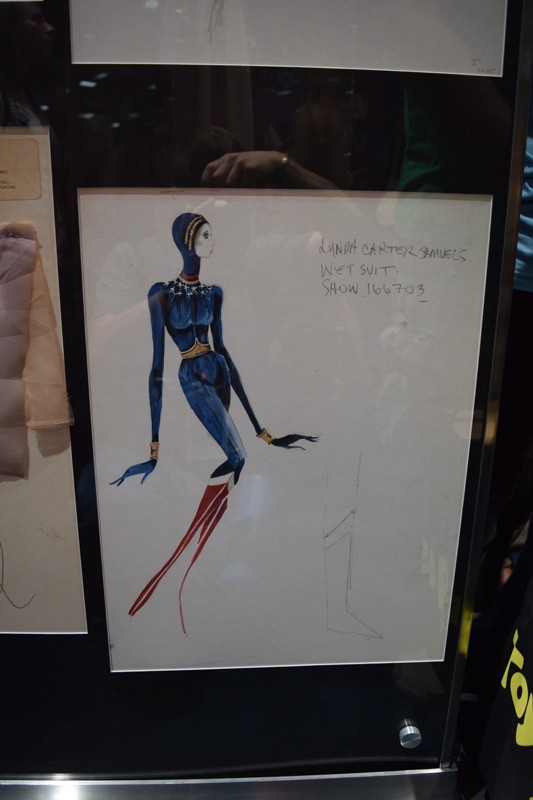 There were also very rare costume designs for by Donald Lee Feld for Carter for the show. 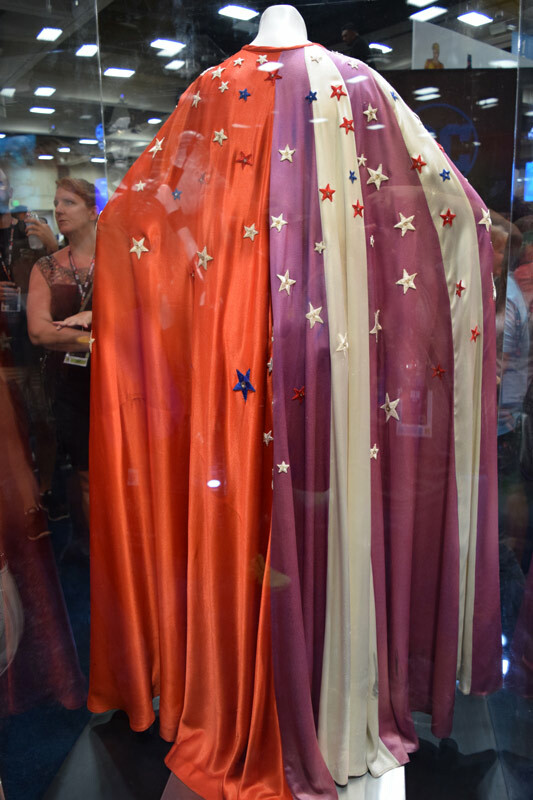 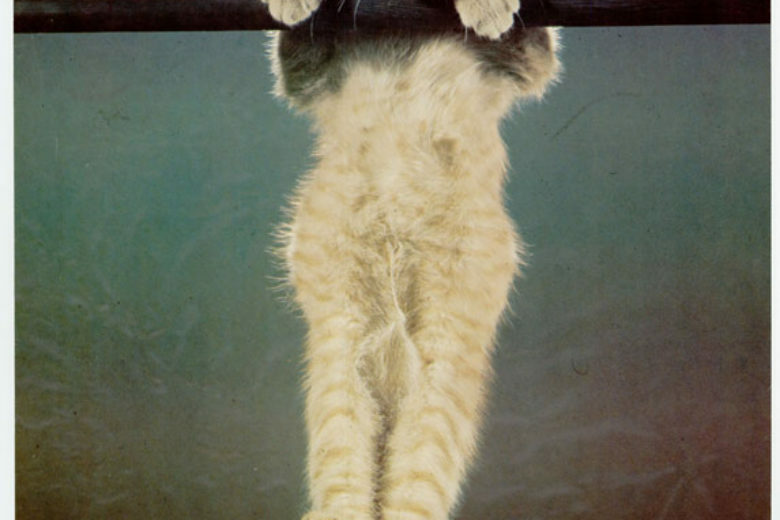 They still had their original fabric swaths still attached to them. 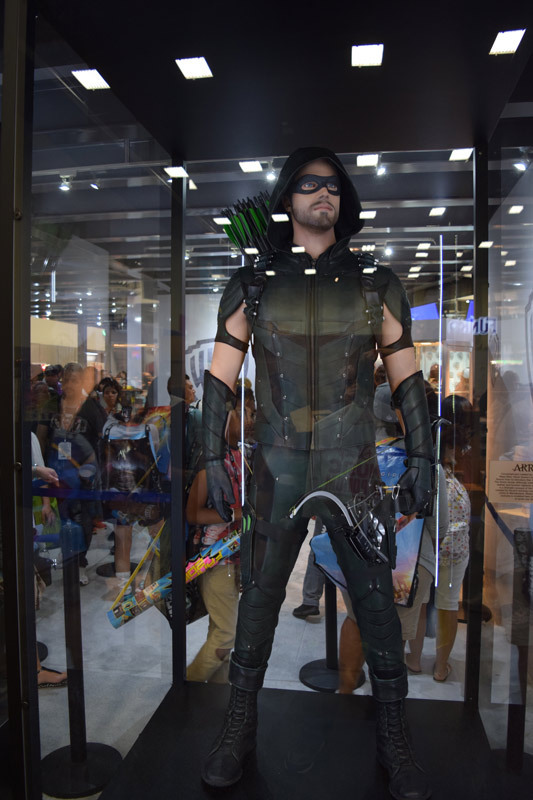 Over at the WB booth they had the costumes from Supergirl, The Flash and Arrow on display and was nice to see them representing the popular CW shows. 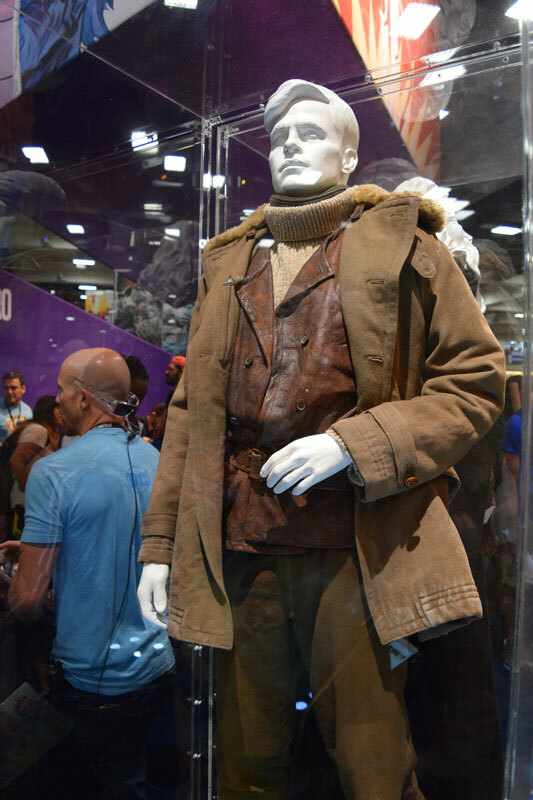 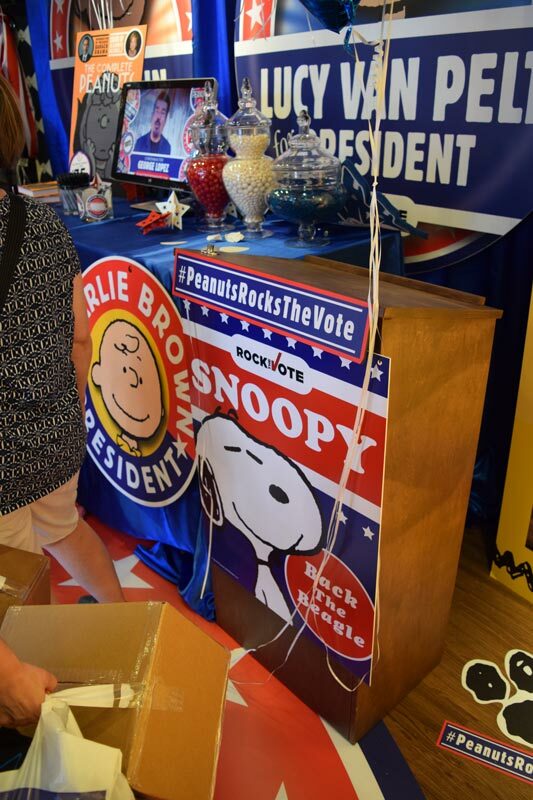 This was a rare opportunity to see the level of detail that goes into the costumes and props for the films and television series this up-close. 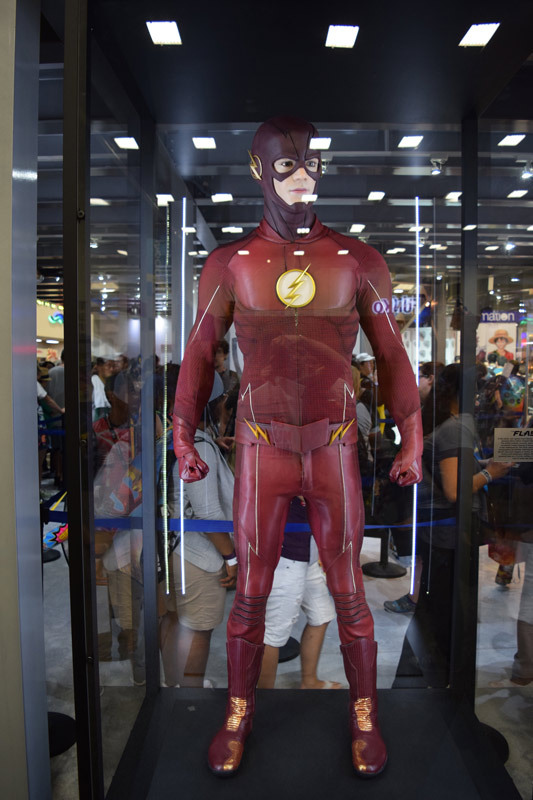 Taking pictures was challenged because of the plexiglass cases that they were housed in reflected everything. 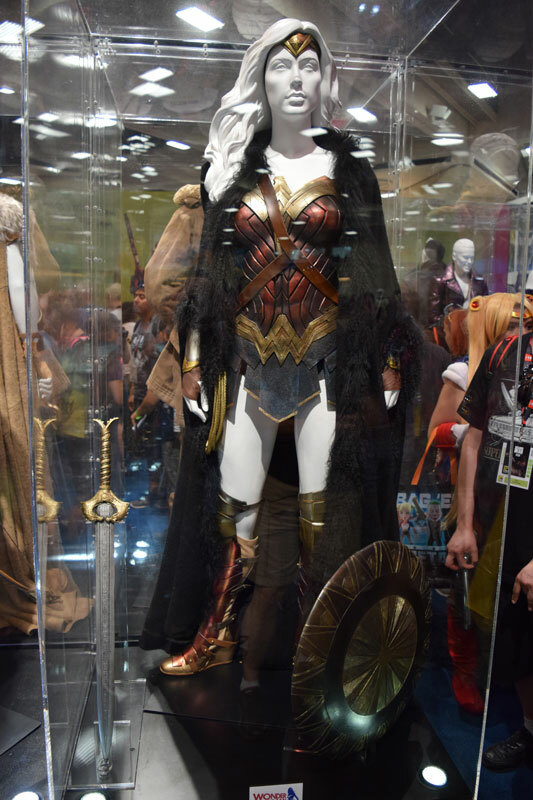 Here are the rest of the photos that I took of the costumes.